We have strategic alliances that allow us to Thread, Hydro, Paint, Destencil, Inspect (EMI/UT, etc), Saw, and store your casing and tubing products. 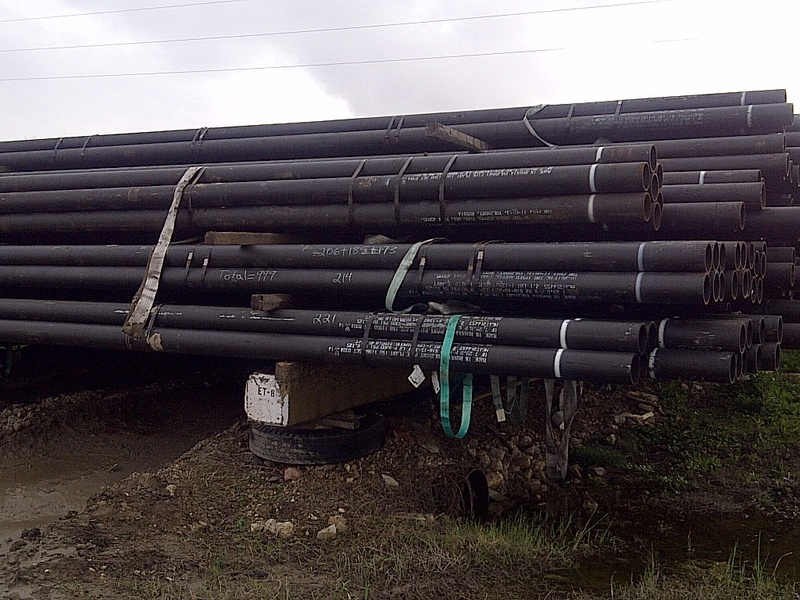 We can provide Turnkey service of your pipe. Pipe Movements can be accommodated as well as pipe sourcing if you would like us to procure the pipe on your behalf. *All Customer PO's require 50% paid up front, balance due in house net 15-30 after product delivery date to customer location.